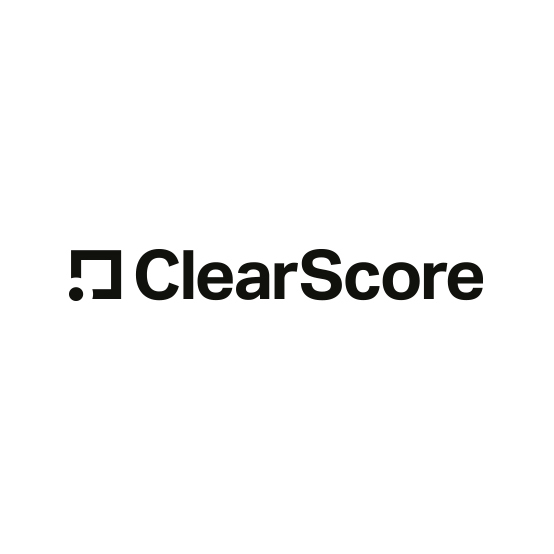 ClearScore was born of a frustration that something as important as our credit report and scores were inaccessible and difficult to understand, with people often being charged to see their own credit file. Credit reports are like a person’s ‘financial CV’ and impact all our lives. They help determine which financial products someone is eligible for, whether they can buy or rent a property, get a mobile phone contract or even a job. However, before ClearScore launched almost 15 million UK adults had never checked their credit score. ClearScore’s vision is to help everyone, no matter their circumstances, achieve greater financial wellbeing. We’ve started this journey by being the first company in the UK to offer a truly free credit report and score. Now we are moving through to helping people with their money in more ways using Open Banking data. By combining a brand which people trust, a product which is beautiful to use, amazing technology and deep analytics, we deliver a unique experience that helps people take control of their financial future. Your credit report and score. Free, forever.